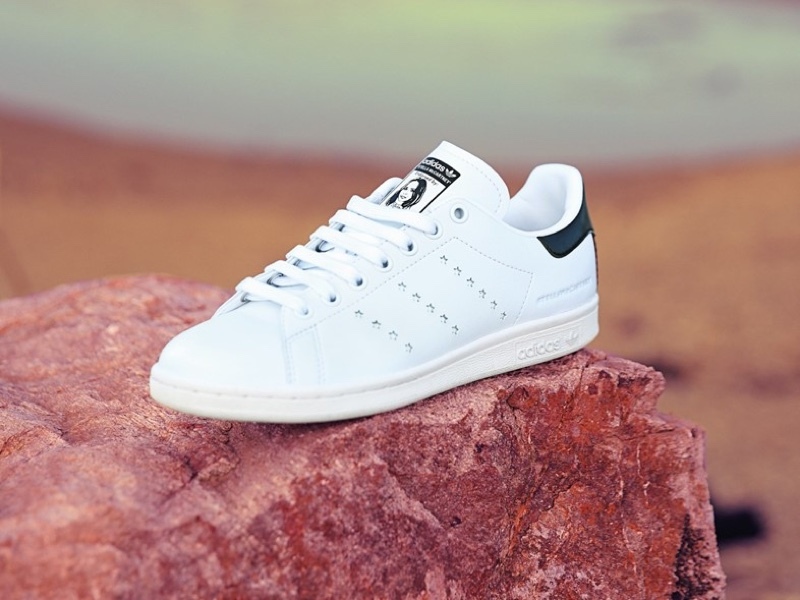 Marking 13 years of its collaboration with sportswear label Adidas, high-end designer Stella McCartney gives an update to the iconic Stan Smith sneaker and launches a leather free version of the classic. Fashioned out of vegetarian leather, the new Stan Smith sneaker features images of Stella McCartney and Stan Smith on the tongues of the shoes. 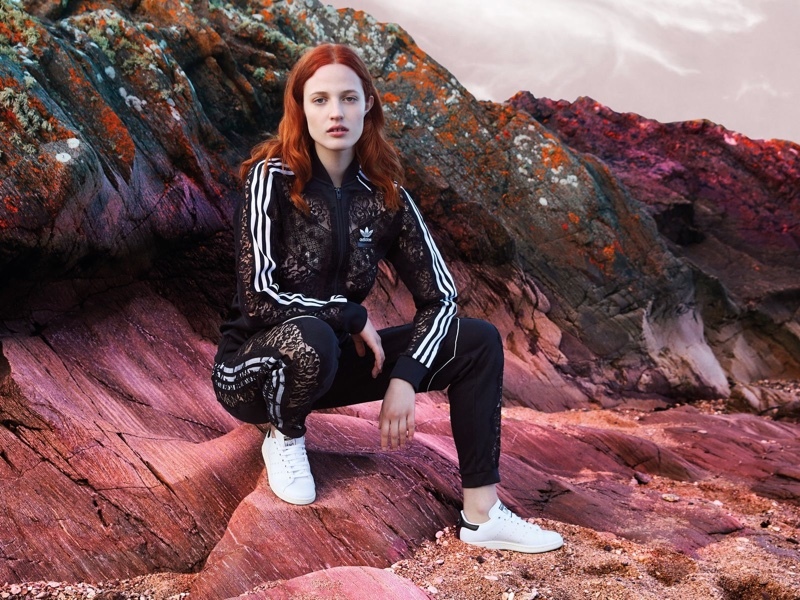 The campaign stars model Julia Banas who shows off the update version of the Stella McCartney x Adidas Stan Smith sneaker, which also has stars decorating the sides of the sneaker instead of the signature Adidas stripes. The Stan Smith sneaker retails for $325 and is now available for sale at Nordstrom.